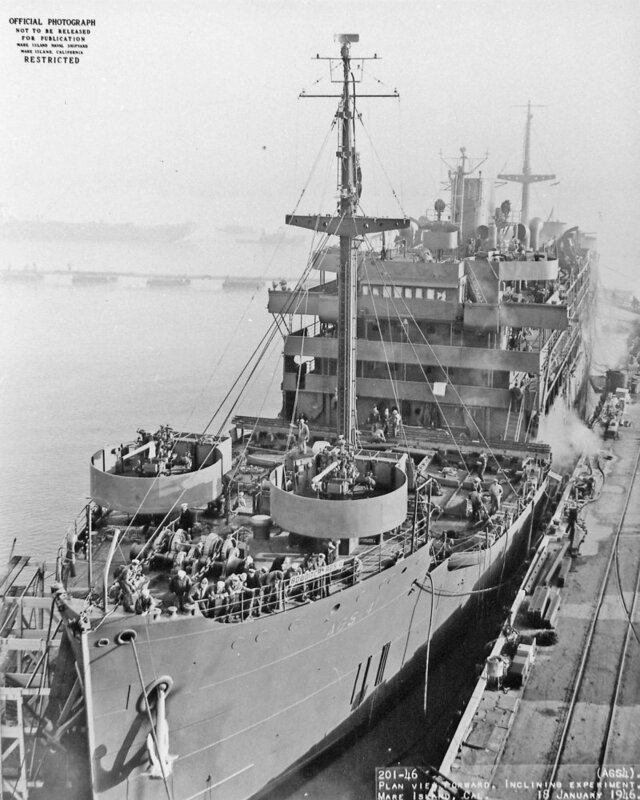 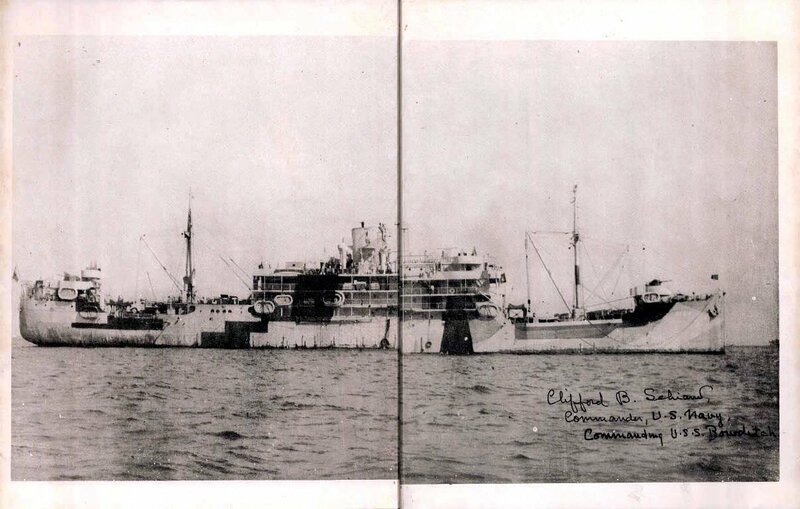 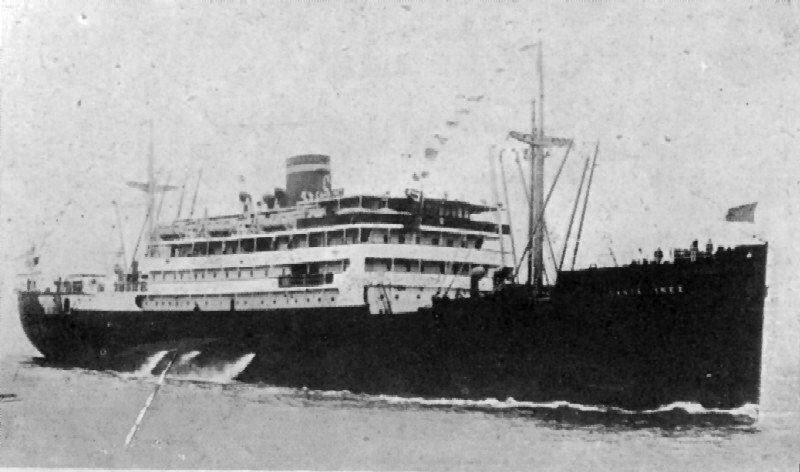 Converted for Naval Service at Norfolk, Navy Yard, Portsmouth, VA.
Decommissioned, 31 January 1947, at Norfolk, VA.
four Diesel-drive Ships Service Generators 230kW 240V D.C.
61k MV Santa Inez under way circa 1940. 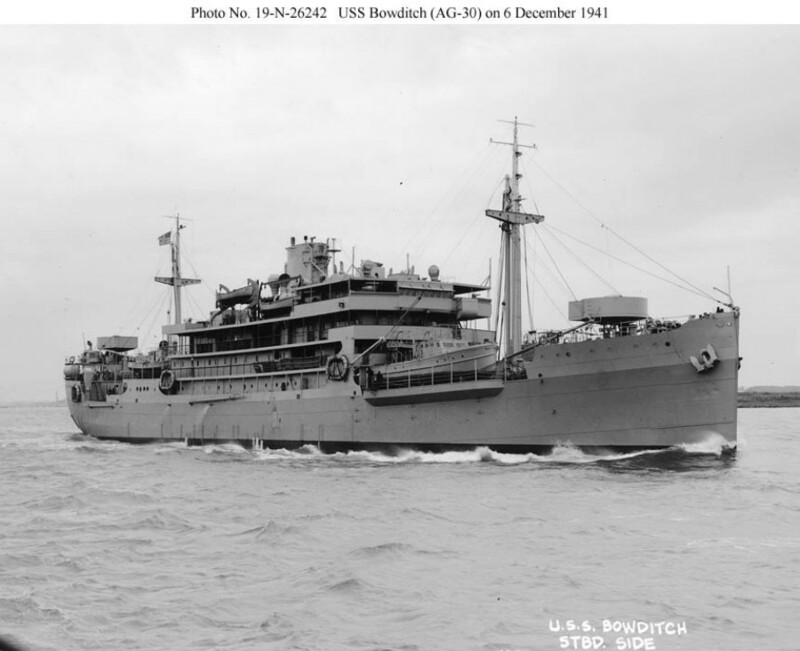 99k USS Bowditch (AG-30) under way, 6 December 1941, after a refit at the Norfolk Navy Yard. 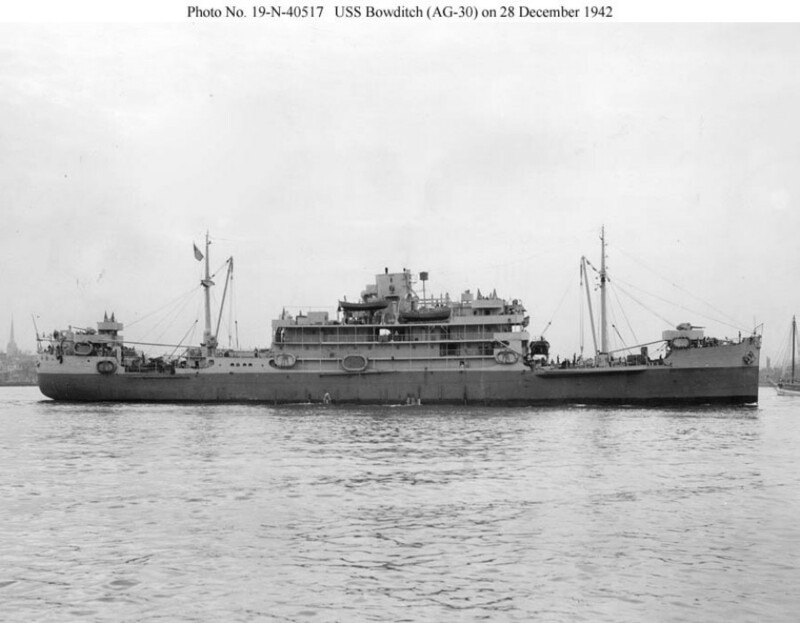 101k USS Bowditch (AG-30) underway, 28 December 1942, near the Norfolk Navy Yard. 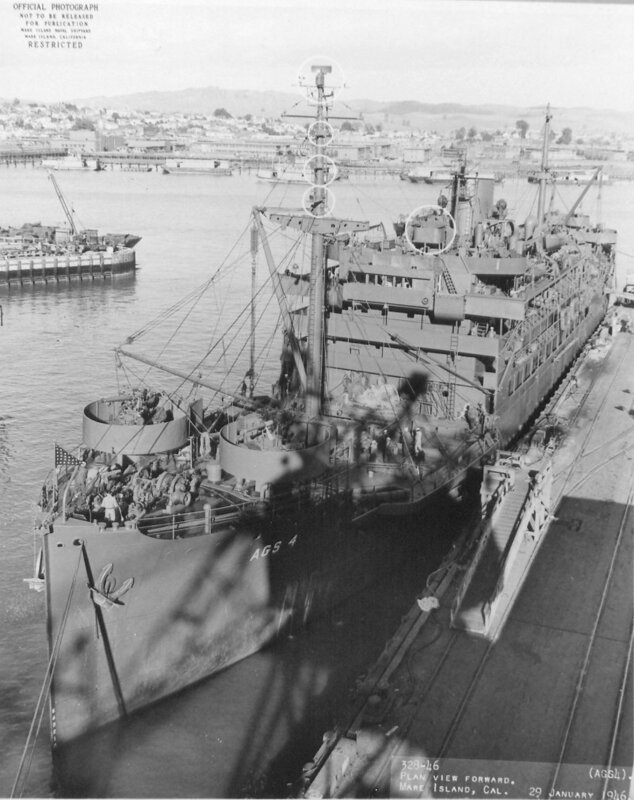 176k Forward plan view of USS Bowditch (AGS-4) at Mare Island Naval Shipyard, 18 January 1946, undergoing inclining experiment. 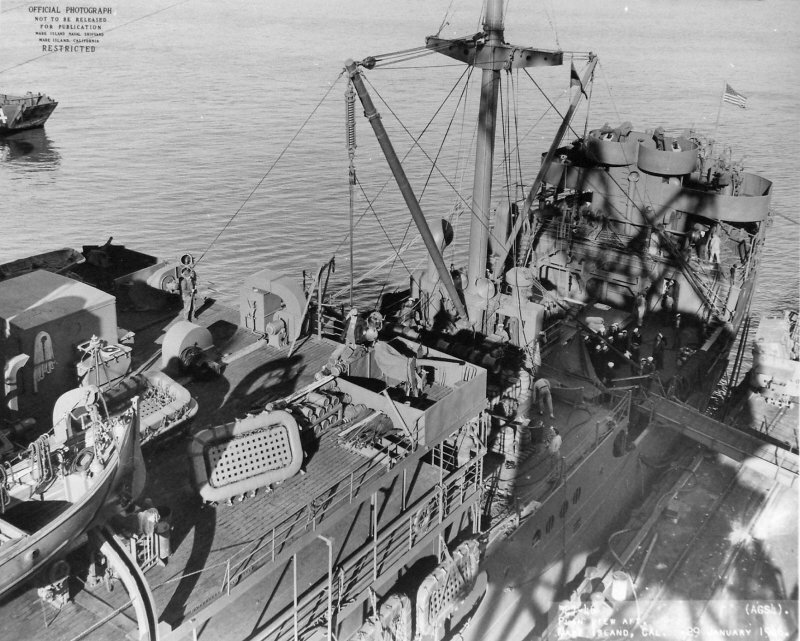 139k Amidship looking aft plan view of USS Bowditch (AGS-4) at Mare Island Naval Shipyard, 29 January 1946. 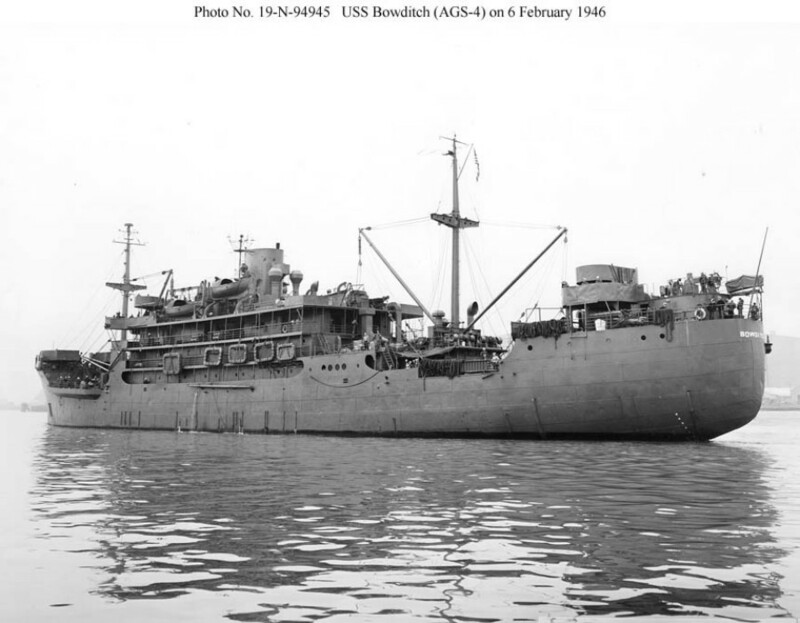 158k Forward plan view of USS Bowditch (AGS-4) at Mare Island Naval Shipyard, 29 January 1946. 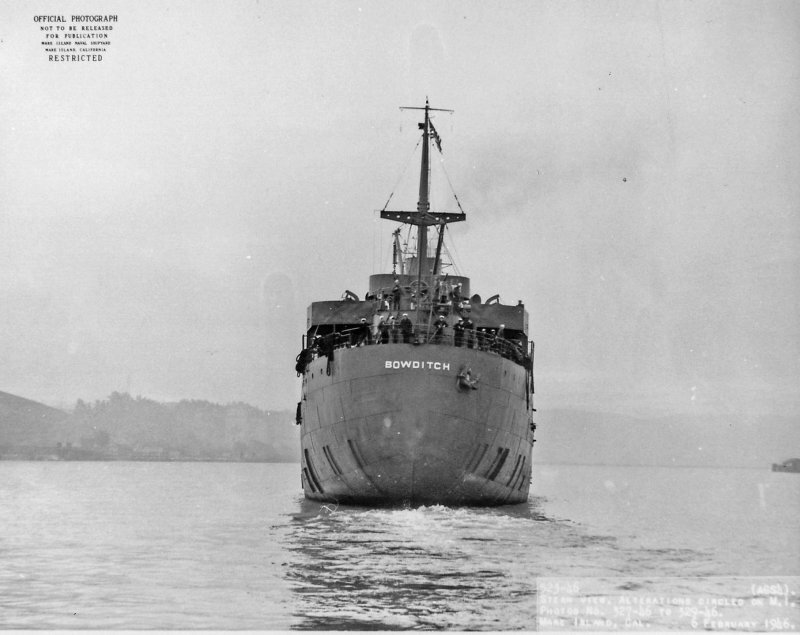 69k Stern view of USS Bowditch (AGS-4) departing Mare Island Naval Shipyard, 29 January 1946. 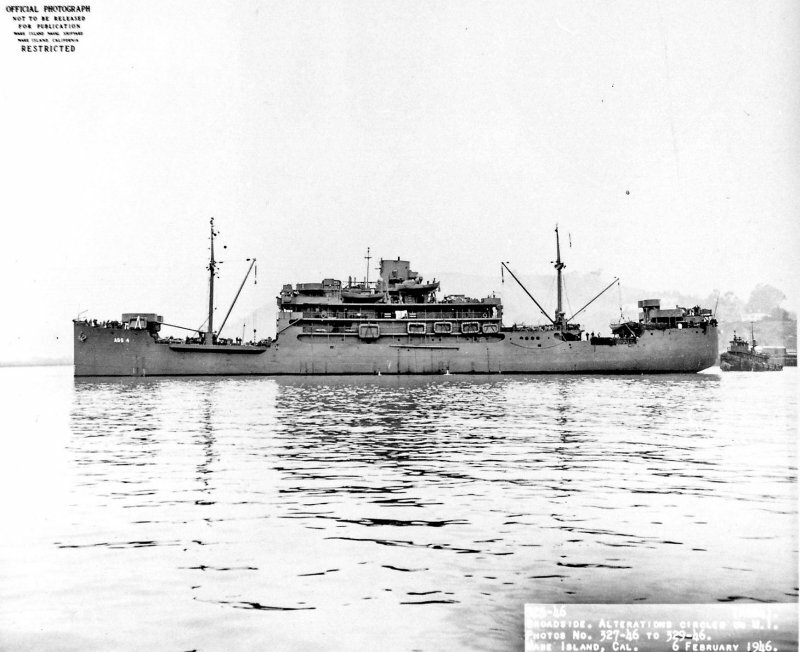 91k Broadside view of USS Bowditch (AGS-4) departing Mare Island Naval Shipyard, 29 January 1946. 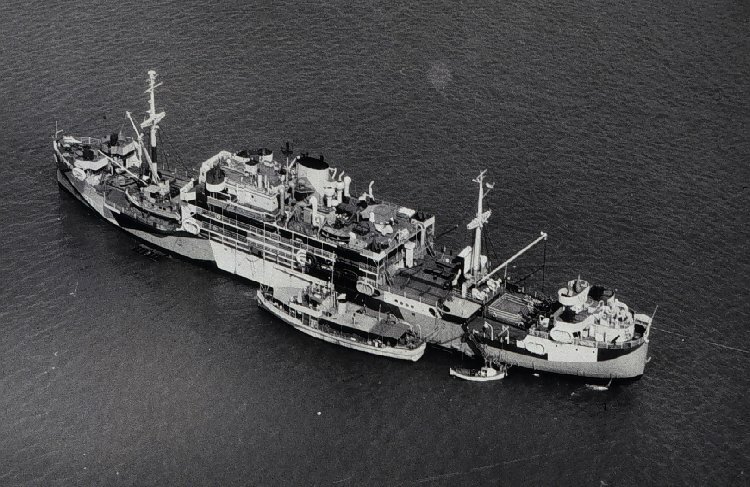 78k Bow on view of USS Bowditch (AGS-4) getting underway with the assistance of a tug while departing Mare Island Naval Shipyard, 29 January 1946. 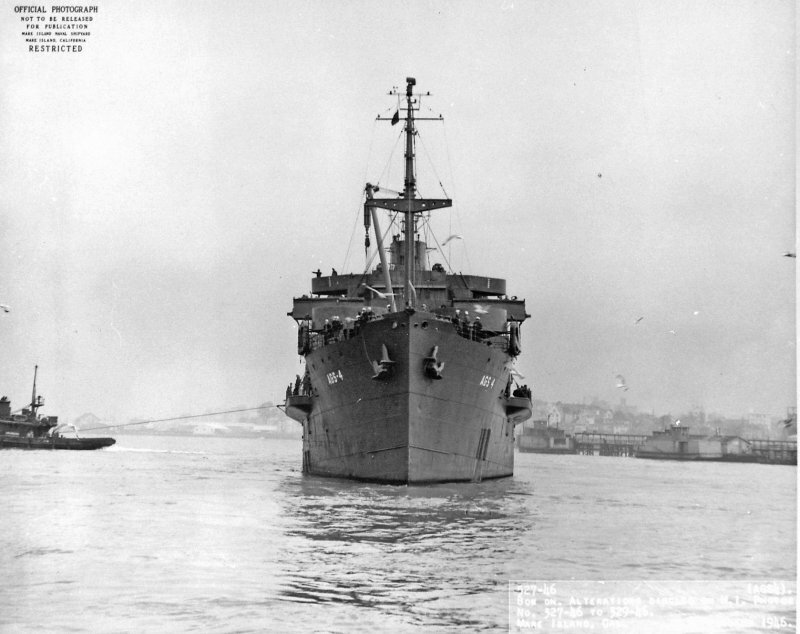 112k USS Bowditch (AGS-4) underway, 6 February 1946, near the Mare Island Navy Yard, Vallejo, CA.